Hi everyone! It’s Charlotte, your Community and Volunteering Officer. After 24 days, three donation points and countless support from students, the community and SUSU, the Red Box Project has come to an end. 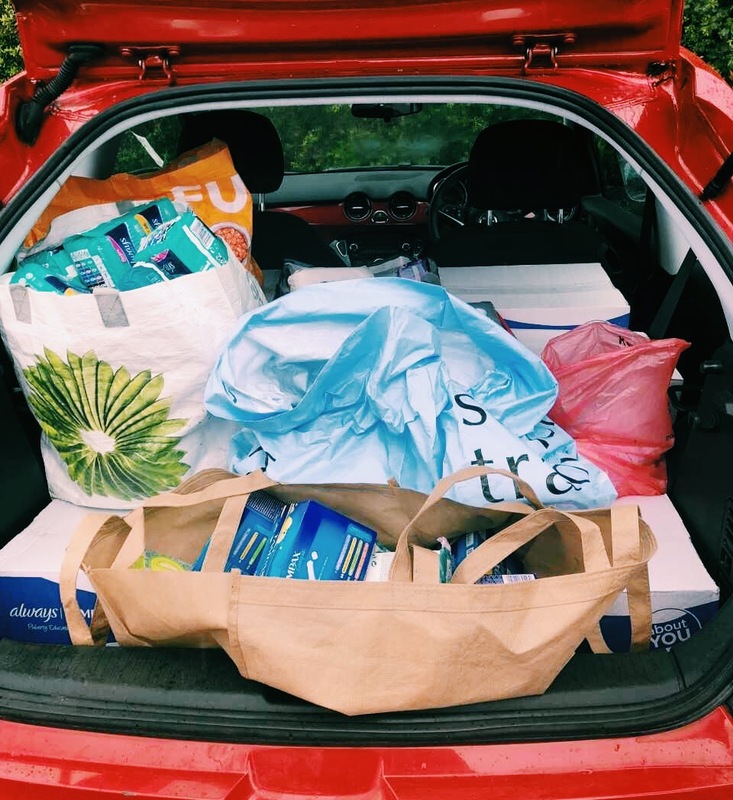 We finished distributing the donations yesterday, and as you can see from the car there’s no way we could’ve estimated just how successful this project would be! I am so unbelievably grateful for every single person who took the time to donate. With exams and hand-ins to contend with, we understand that this can be a stressful time for you. 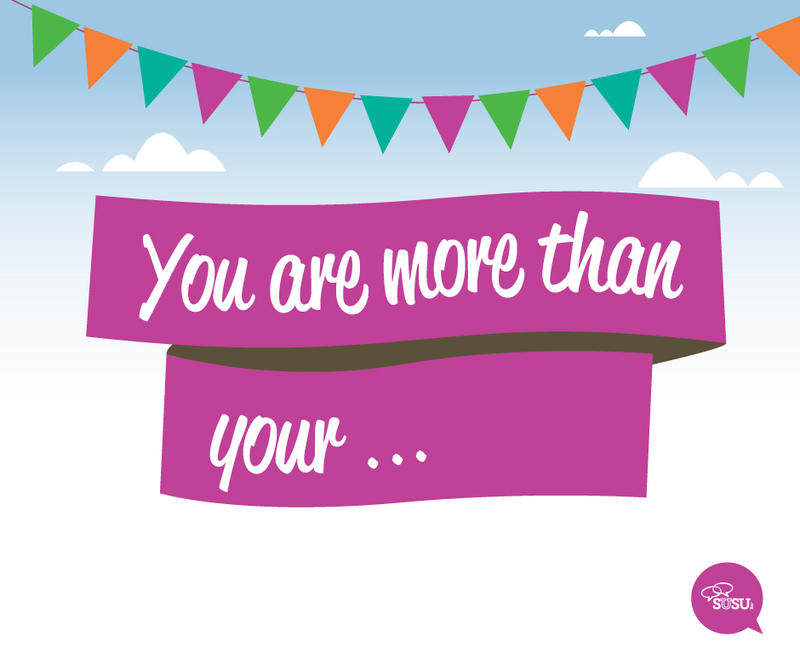 That’s why we’re running a relaxing programme of events to remind you that You Are More Than Your Studies and to take some time out for yourself. We all know exercise can have a massive impact on your mood, and yoga in particular has been proven to benefit your wellbeing and boost memory and concentration levels – exactly what’s needed to stay focused for those crucial study sessions.